Just added this listing:"Location location location. Central 3 bedroom 3 bath bareland strata ($50 per month). Home recently renovated." 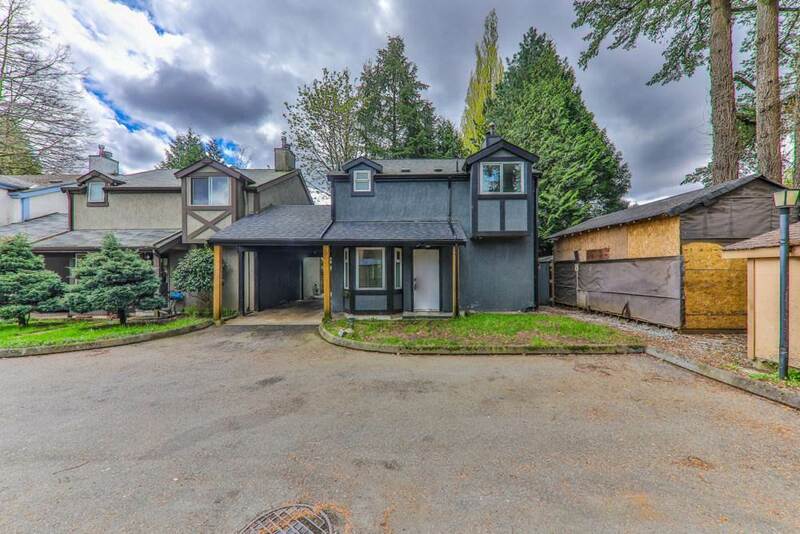 Just added this listing:"Central Maple Ridge family home on huge lot with detached shop and mortgage helper suite (legal)." 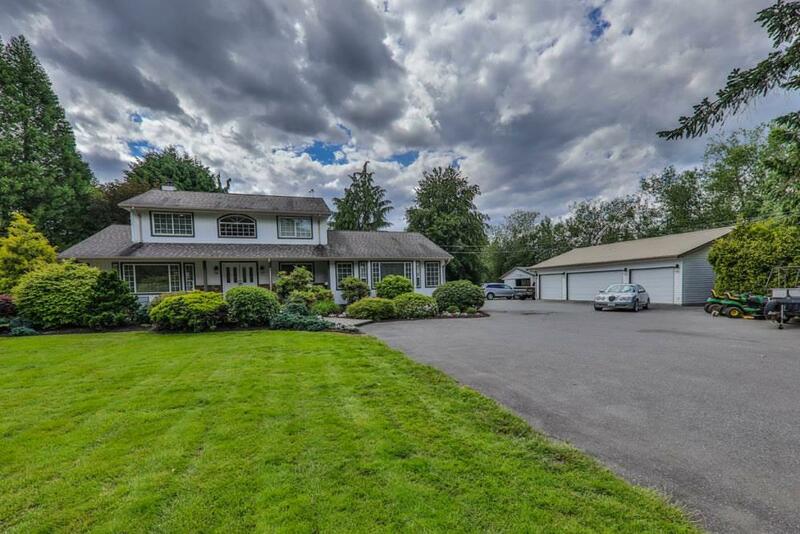 Just added this listing:"Majestic 2 acre gated flat gated luxury property on border of Maple Ridge and Pitt Meadows, an amazing location. Newly renovated 3 bdrm 3 bath executive family home. Detached 4 car 40' x 30' garage. Separate 22' x 16' shop. Possibility to do a carriage house on this property. 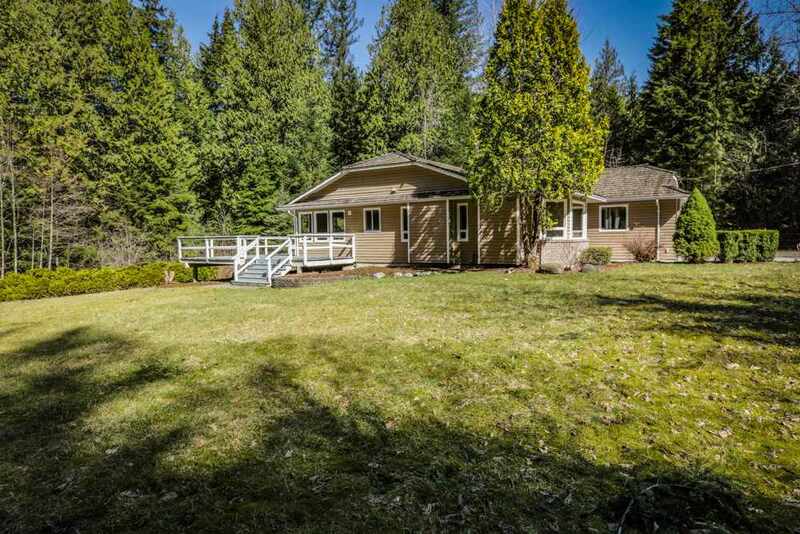 Do not miss this opportunity to own a beautiful acreage property minutes to golfing, shopping, schools..."
Just added this listing:"Amazing large central lane access rancher with basement & detached garage/shop. 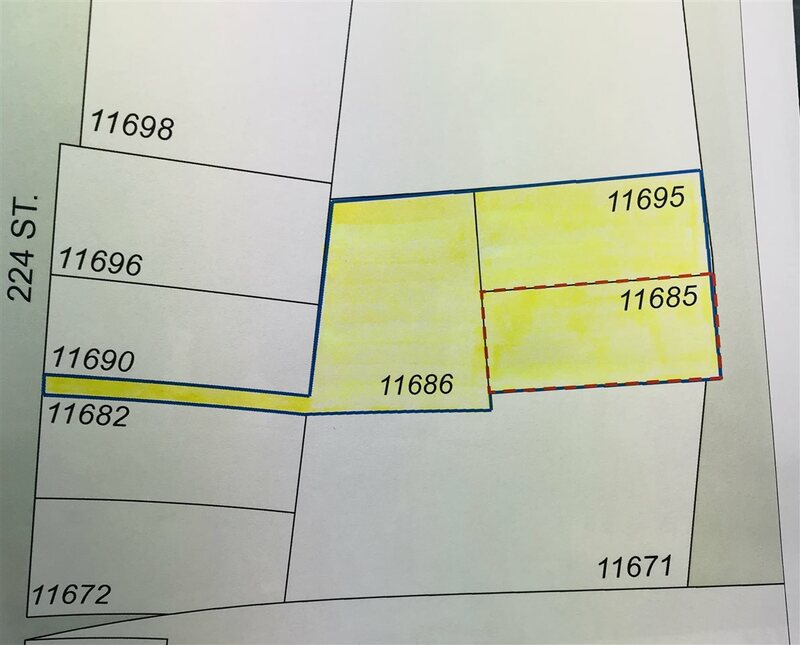 Development site/land assembly opportunity. Seller willing to sell to investor or developer." Just added this listing:"Location WOW! Priced below assessment! Almost 1.5 acres prime real estate in town with river views. 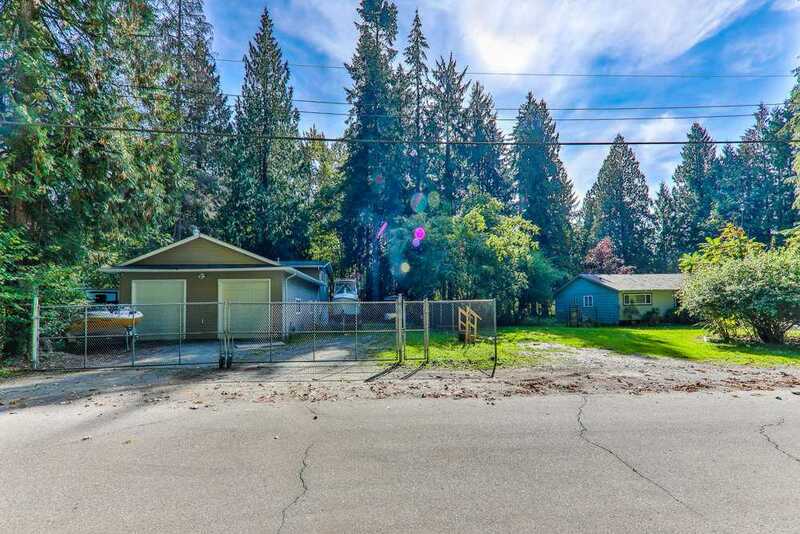 Large solid 1270 sqft rancher with fully fenced large 3 oversized bay 56'x30' 200amp service shop/garage with several entrances and mezzanine ready for carriage house or large office. 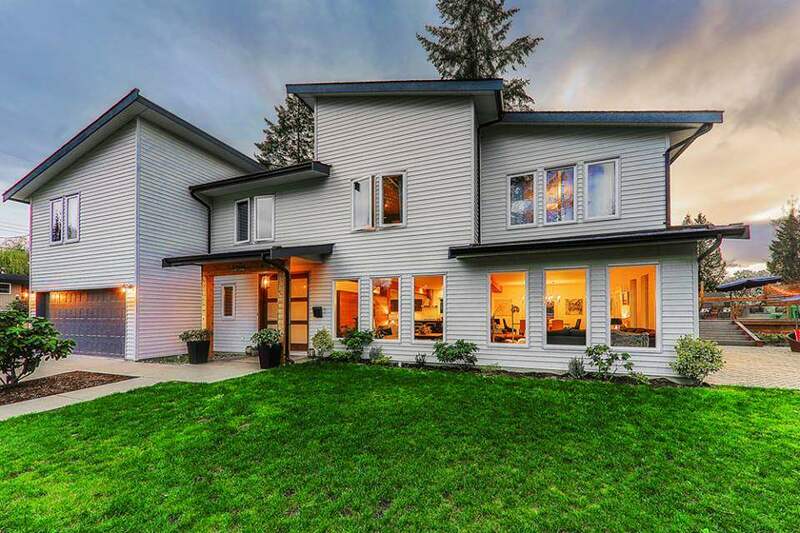 Mature private landscaping to the banks of Alouette river. Very private & secure property. 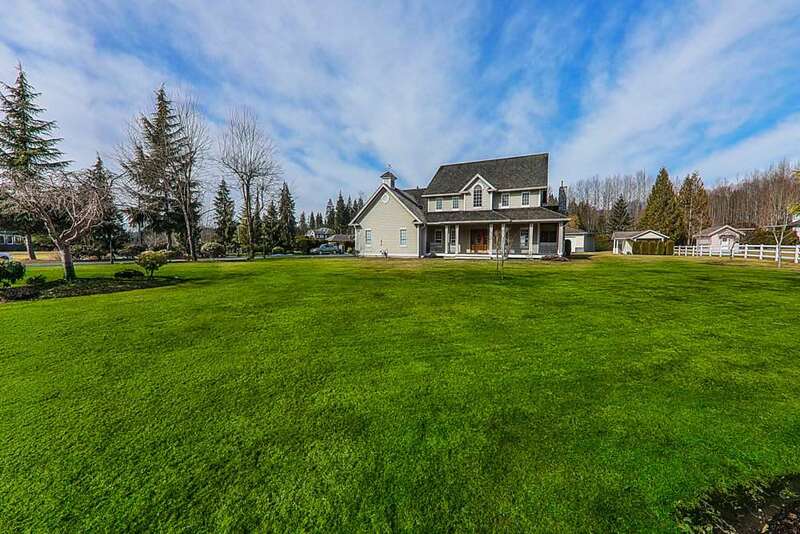 Beautiful area centrally located acreage on city water. live work play property." Just added this listing:"Beautiful greenbelt grounds-view. Gorgeous Haney's Landing. 2 bedroom(one bdrm no closet) 1 bath well laid out unit on private quiet greenbelt but only steps to West Coast Express, transit, and downtown Maple Ridge core. Location is amazing. This unit has all the "I Wants" open granite kitchen, new paint & flooring, in-suite Laundry, cozy fireplace, secure underground parking, low monthly strata fees. 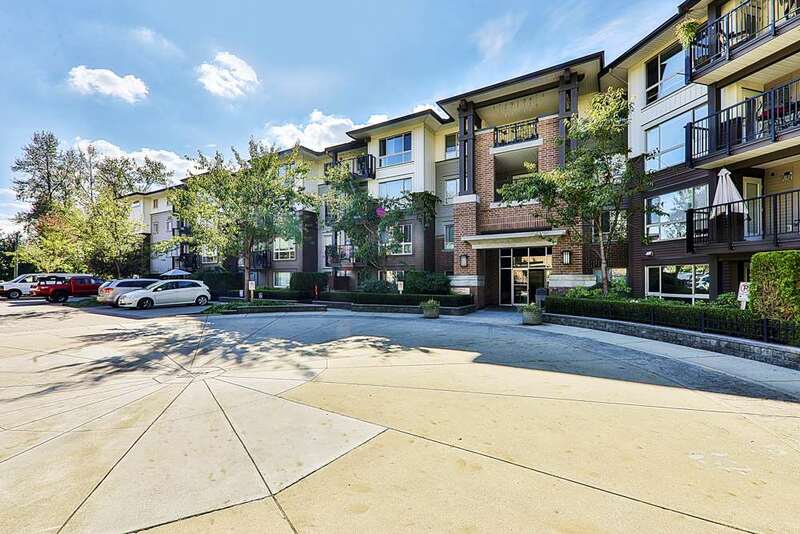 Absolutely best deal in Maple Ridge on modern condo." Just added this listing:"Beautiful private 5.5 acres with huge beautiful house and separate detached garage/shop/guest home. Lots to offer here. 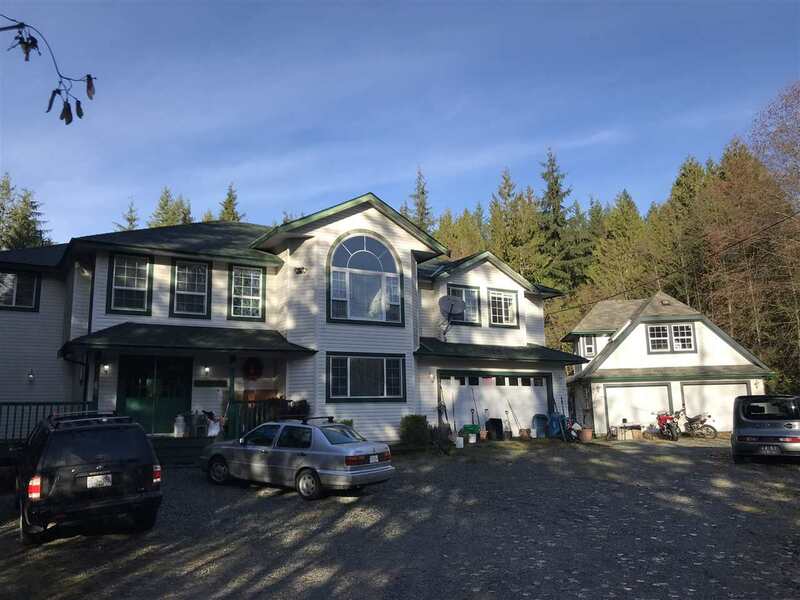 huge open main floor with country kitchen open to the great room and huge deck overlooking your cleared private acreage. Vaulted ceilings. Room for suite below. Detached garage/guest home ready for your ideas." 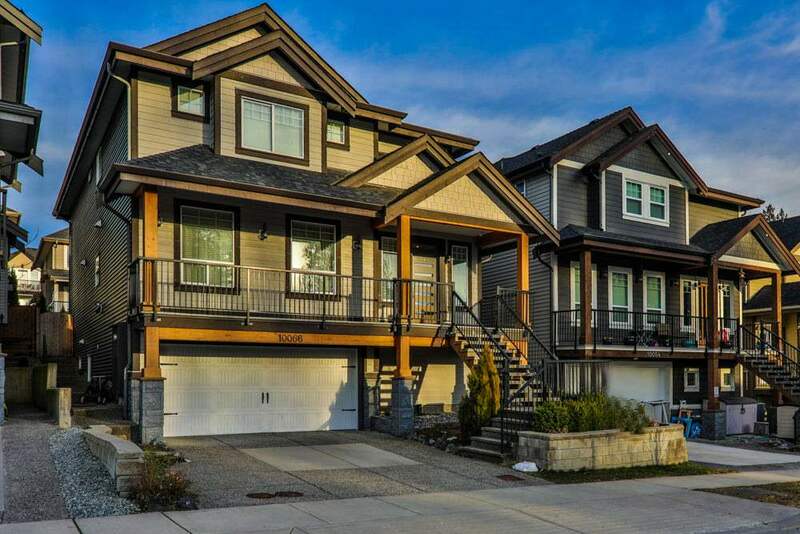 Just added this listing: 2 storey + full basement, backing onto greenbelt, walking distance to Kanaka Elementary. Easily suiteable, and priced at $569,900. Go to Newest Listings tab for further details. I will be hosting an open house this Saturday, May 23, 2009, at 22979 139th Ave from 2-4 P.M. Please feel free to stop by if you have any questions about Buying or Selling Real-Estate. 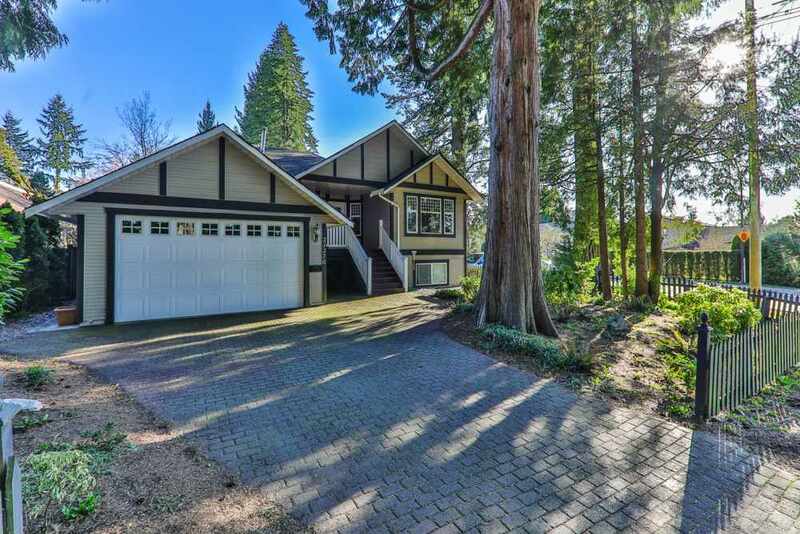 I will be holding an open house this Saturday, May 16th from 2-4 p.m. at 22979 139th Ave., Maple Ridge. Feel free to stop in for a visit, I would love to see you, and discuss your real-estate goals. 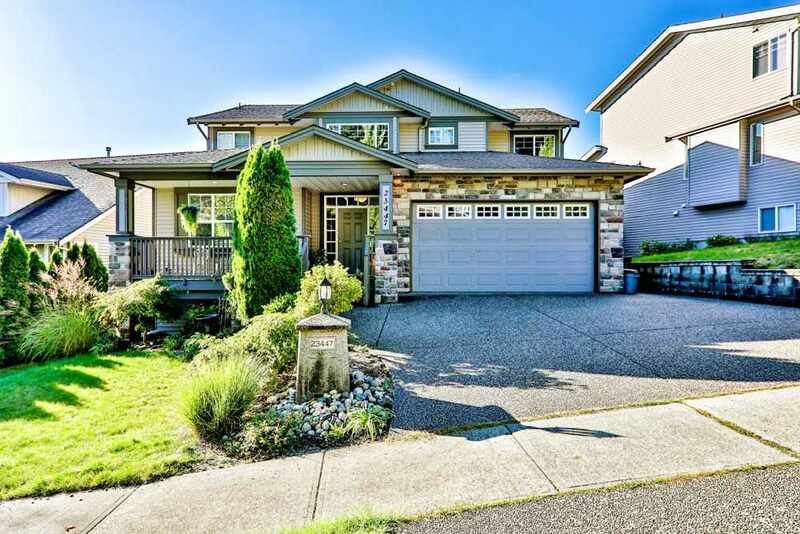 I will be holding an open house this Sunday, May 17th from 2-4 p.m. at 20586 Powell Ave., Maple Ridge. Please stop by if you would like to discuss buying or selling real-estate. 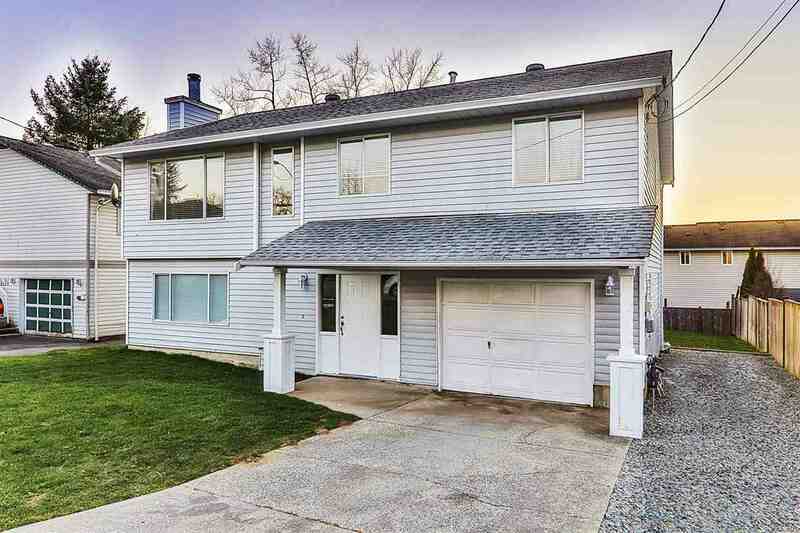 Wednesday, April 8, 2009 - Just Listed! Saturday, March 28, 2009 - Just Listed! Tuesday, March 3, 2009 - New Listing! 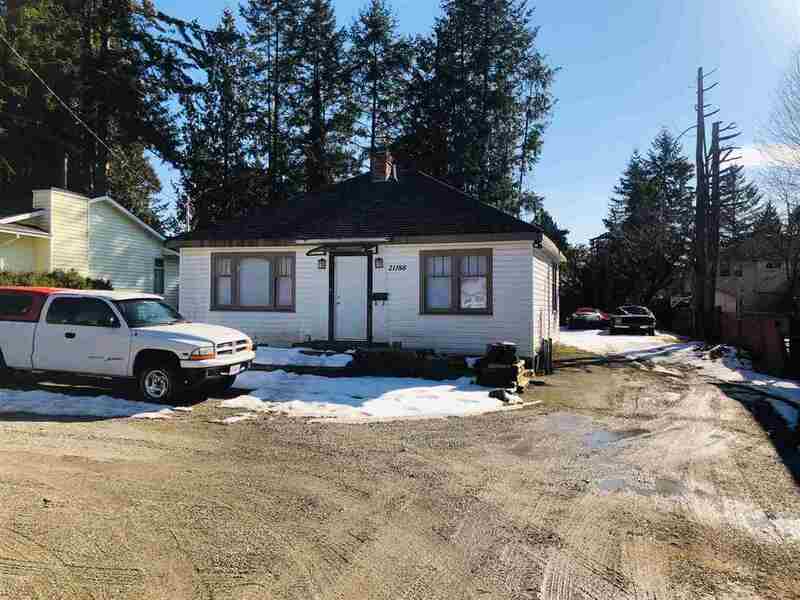 Monday, February 23, 2009 - Just Listed! This one is a sure winner. 2000 sq.ft. 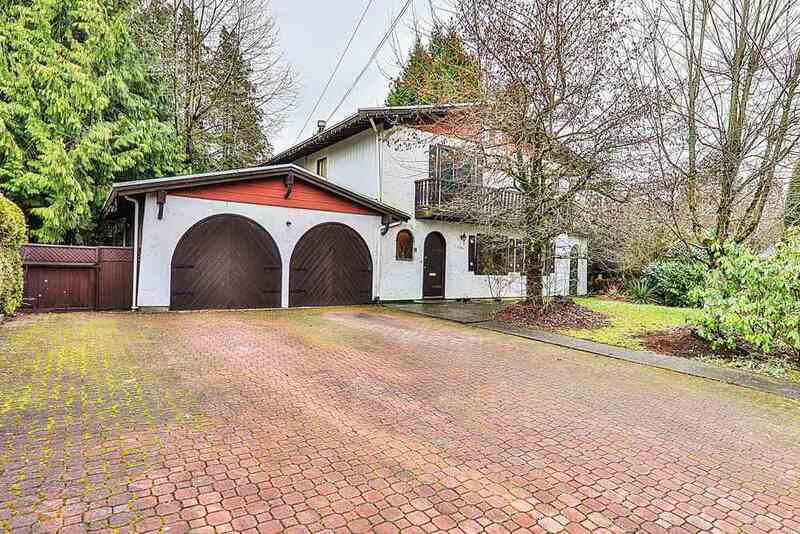 home in "Oxford Heights" area of Port Coquitlam. Everything is new, 40K in recent reno's. Huge 65X130 lot with lane access, ideal for hobbyist looking for a place to build the dream shop. Check my featured listings section for multi picture tour later today! Tuesday, February 10, 2009 - Just Listed! 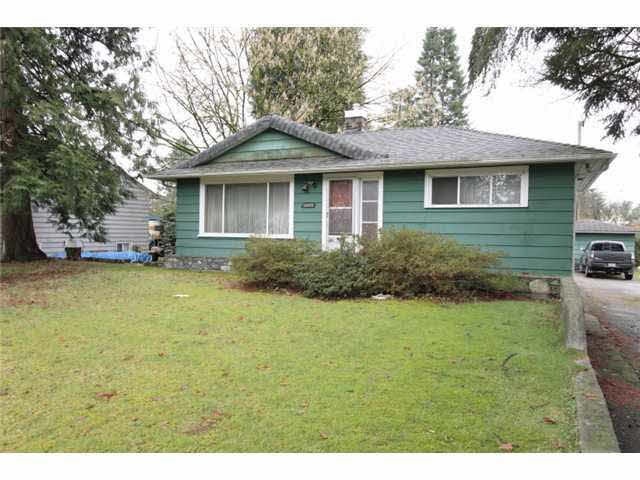 Friday, February 6, 2009 - Just Listed! Thursday, January 29, 2009 - Just Listed! Just finished uploading pictures for a new listing at #22-12296 224th St "The Colonial" a spotless 2 bedroom townhome, priced to sell at $198,900.